When will be The Legacy of Reginald Perrin next episode air date? Is The Legacy of Reginald Perrin renewed or cancelled? 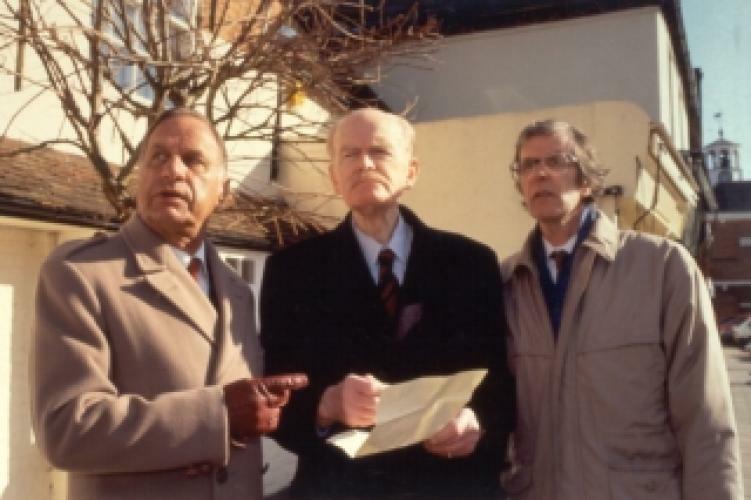 Where to countdown The Legacy of Reginald Perrin air dates? Is The Legacy of Reginald Perrin worth watching? Sequel to the classic 1970's British sitcom The Fall and Rise of Reginald Perrin with many of the original series regulars reprising their roles. The storyline concerned the aftermath of the death of Reginald Perrin, the lead character of the original series. In his will, Perrin left his friends and family equal shares of his estate but to get the shares they had to do something really absurd. EpisoDate.com is your TV show guide to Countdown The Legacy of Reginald Perrin Episode Air Dates and to stay in touch with The Legacy of Reginald Perrin next episode Air Date and your others favorite TV Shows. Add the shows you like to a "Watchlist" and let the site take it from there.